It might be another big weekend as two big budgeted movies go up against The Hunger Games' second weekend. Hit Factor: Surprisingly positive early reviews. Flop Factor: It still looks really bad. Hit Factor: It's one of those movies that you have to see in theaters, because it most likely wont hold up well on the small screen. Flop Factor: I'm guessing this movie is all action and void of plot or real story... but who cares with a film like this? 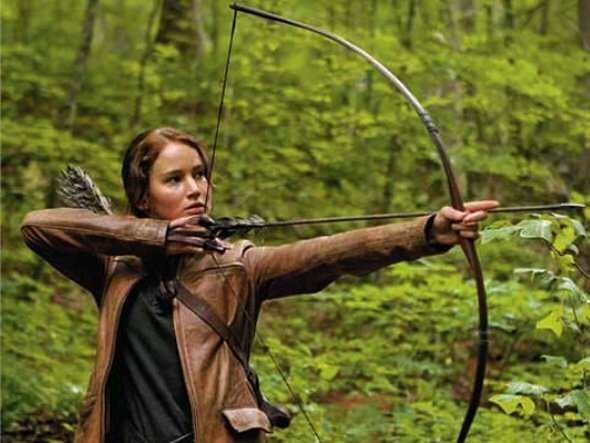 The Hunger Games: Third Biggest Opening Box Office Weekend Ever! So the much hyped, The Hunger Games, managed to destroy the box office this weekend as it made about $155 million, making it the third largest opening for a movie, behind Harry Potter and the Deathly Hallows Part 2 ($169.2 million) and The Dark Knight ($158.4 million). There is no doubt that Lions Gate is happy, as not only did The Hunger Games make a lot of money, it is already the Lions Gate's highest grossing movie (surpassing Fahrenheit 9/11's $119.1 in three days). The Hunger Games is also the biggest opening for a non-sequel, which, when the sequel to this movie comes out, will possibly break even more records. Worldwide, The Hunger Games has grossed $214 million. Only one movie hits theaters in wide release this weekend. Hit Factor: Huge fanbase and hype. Currently getting 90% on rottentomatoes. Flop Factor: Yeah, I don't think it will flop. 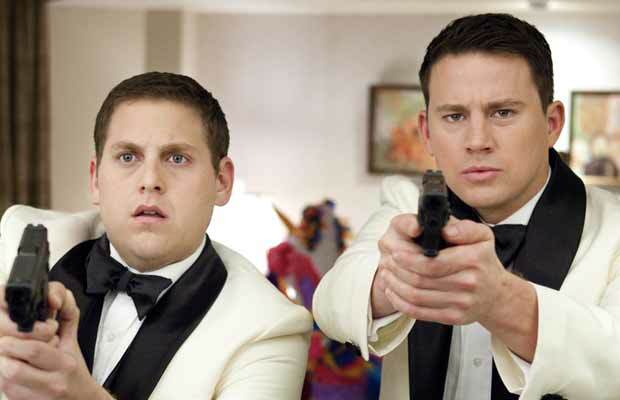 The TV show-made-into-a-movie-reboot, 21 Jump Street, leaped, hoped and skipped (and other words associated with jumping) to the top of the box office with $35 million. 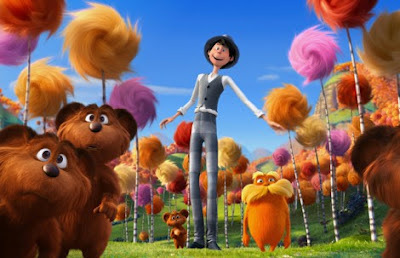 The Lorax had to settle for second place with just under $23 million, but has already made almost $160 million so far. 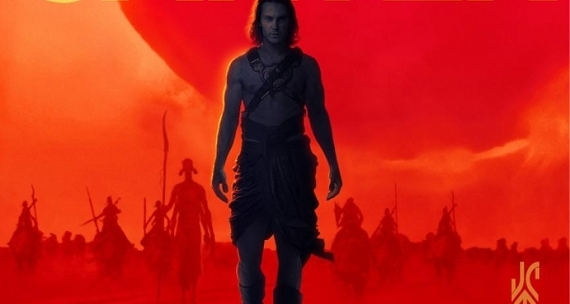 John Carter, on the other hand, is tumbling at the North American box office (with $13.5 million this weekend), dropping about 55% from last weekend, and will most likely not get close to it's budget domestically. Overseas is somewhat a silver lining for John Carter, as it is doing pretty well, making $40 million this weekend, climbing the foreign total to $126 million so far. Will Ferrell's Spanish language comedy Case De Mi Padre broke into the top ten (with $2.2 million) despite only being in very limited release. Only one new movie opens in wide release this weekend hoping to dethrone The Lorax from the top of the box office. Hit Factor: Early reviews have been impressively positive (current 86% tomatometer). Flop Factor: Still looks like a rental for me. 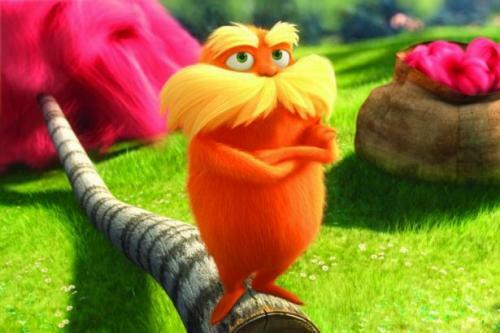 All that crazy marketing couldn't help Disney's John Carter ($30.6 million) to claim the top spot at the box office this weekend, as it was bested by The Lorax's ($39.1 million) second weekend... Ouch. The reported $250 million budgeted John Carter will have a long, long way to recoup that amount. 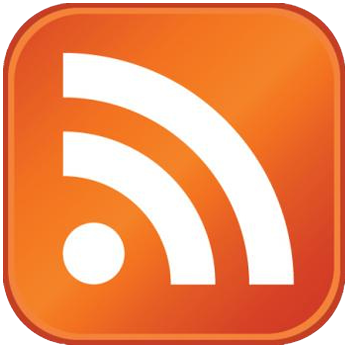 However, the overseas market may fare off better. As for the other movies debuting this weekend: Silent House and A Thousand Words, both of which are also not doing too well. Eddie Murphy seems to be getting it all wrong for the past decade. 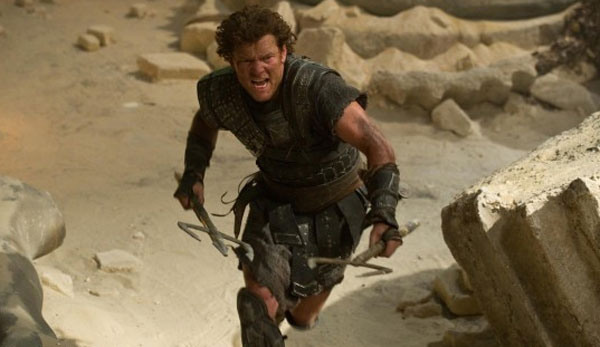 Luckily for him, this weekend everyone will be talking about John Carter's underwhelming box office. A few new movies open this weekend, each trying to capture The Lorax's box office gold. Hit Factor: Disney is throwing a lot of money into this film, a lot. Flop Factor: And they still don't know what audience they are marketing this film to. Could see a lot of jobs lost over this film. Disney execs must be sweatin' over this reported $250 million movie without an audience. Hit Factor: Eddie Murphy had a slight, I mean slight, revival last year with Oscar talk and that Tower Heist film. Flop Factor: Will this movie actually get audiences to go and see it? Flop Factor: Another scary movie that takes place in a house. Dr. Suess' The Lorax easily took the top spot at the box office this weekend with about $70.7 million. Yes, that's right, just above $70 million in one weekend. Needless to say, it made much more than analysts expected. Project X debuted within range with about $20 million. 2012 has so far started out great for the movie industry. I cant wait to see what will happen when movies that people actually want to see come out. Hit Factor: No other movie for the kids in theaters. Flop Factor: Is it possible to make a good movie out of a Dr. Suess book? Perhaps. Hit Factor: Looks incredibly low budget. I have the feeling it could be a dark horse winner this weekend as there is heavy marketing and huge teen target audience. Flop Factor: Well, what is this movie really about?